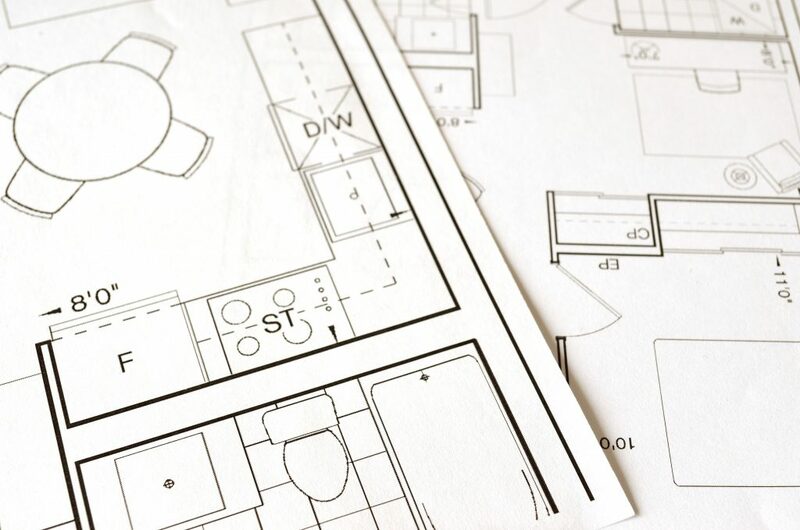 When buying or renovating a home, the decision on what floor plan it should have is a very important one. There are two general floor plans people go for— a closed one, or an open one. Here are some general basics and benefits of both, so that you can understand both plans a little more. Closed floor plans are often the classical home floor plan, with walls separating most of the rooms. This floor plan often allows for more privacy between the rooms, and can limit loud sounds from traveling across multiple rooms (or throughout the whole house). It also gives more space for wall decorating, and can give a more intimate, personal feel when guests are over for parties or when family is in for the holidays. Open floorpans often mean multiple rooms are combined to make a space larger; typically, the rooms being combined are the living room, dining room, and kitchen. It may open up spaces that would otherwise feel claustrophobic, and it often gives a nice airy feeling (especially when paired with a light color scheme). More natural light and air is able to flow, and it provides easy interactions between kids playing in the living room and parents telling them dinner is ready. The resale value of open floorpan houses is actually higher as well, for recently they’ve been very high in demand and popular. There are pros and cons to both of these floor plans, but you can’t go wrong with either one. Whatever you choose will undoubtedly make your home more unique to you!